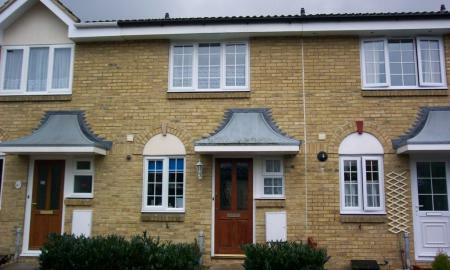 AVAILABLE 10th MAY A delightful 2 bedroom house situated on a popular development just outside New Milton town centre. 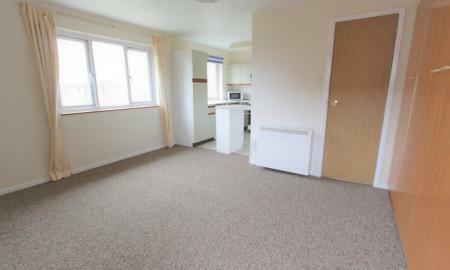 A charming studio flat situated on the first floor with own entrance and parking space. 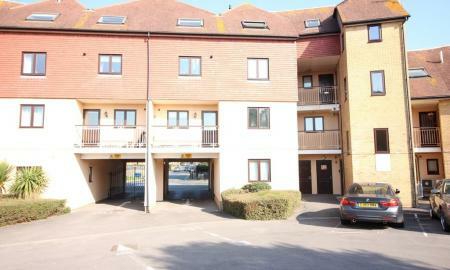 A great little flat for someone who wants to be near New Milton town centre.